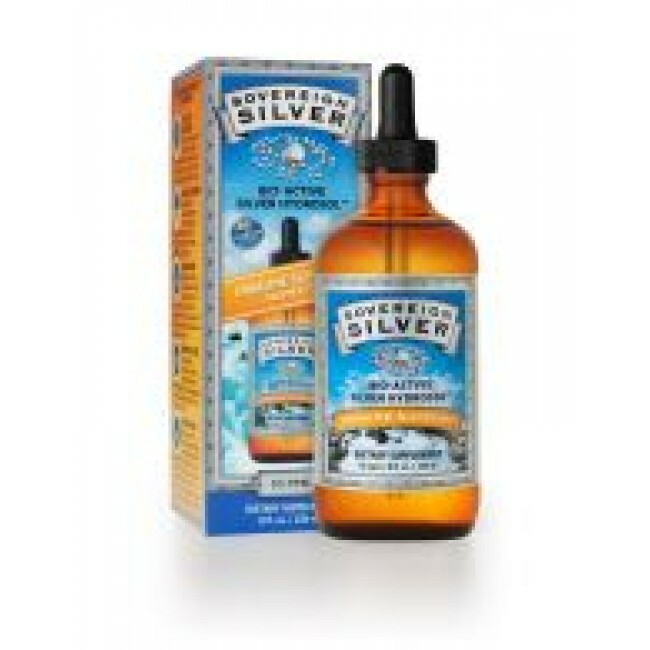 Sovereign Silver by Natural - Immunogenics Corp 16oz is a Bio - Active Silver Hydrosol that supports anti - microbial, immunity, and digestive wellness. Has provided support with food poisoning symptoms. Sovereign Silver by Natural - Immunogenics Corp 16oz is a Bio - Active Silver Hydrosol that supports anti - microbial, immunity, and digestive wellness. Serving Size is 1 Tsp - 2 Tbs daily as needed. Has provided support with food poisoning symptoms.